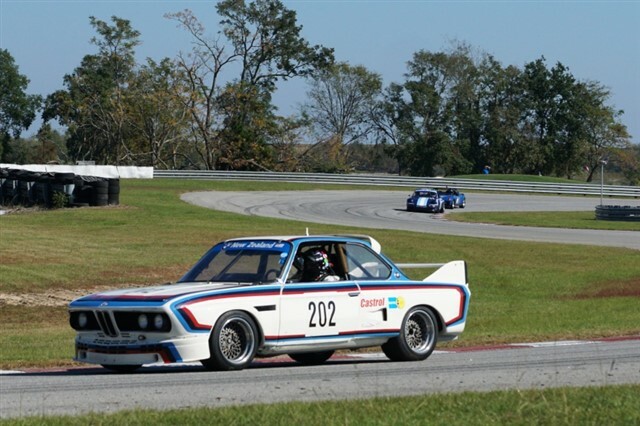 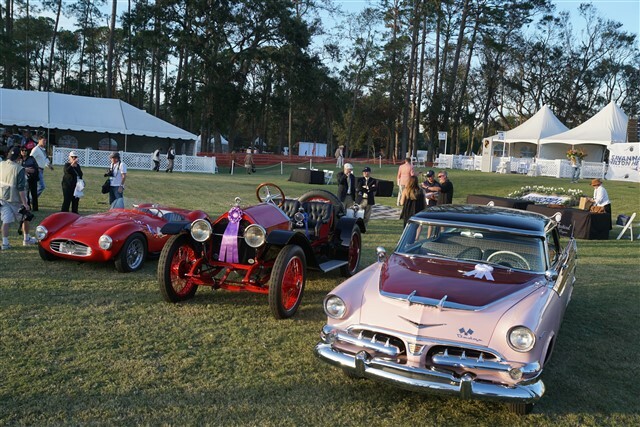 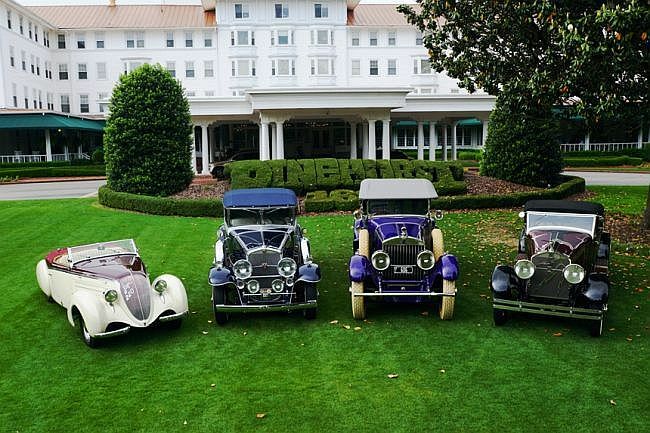 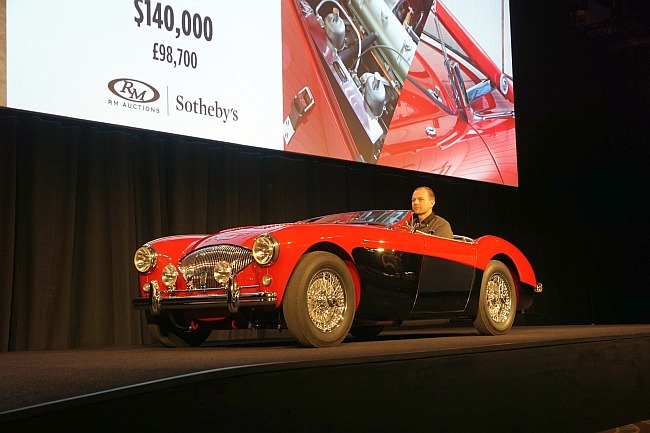 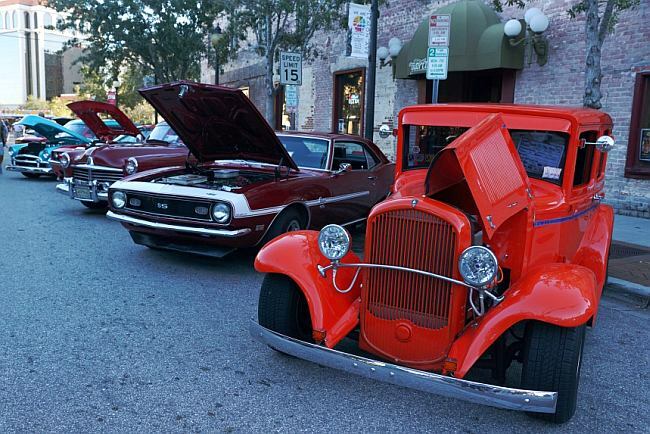 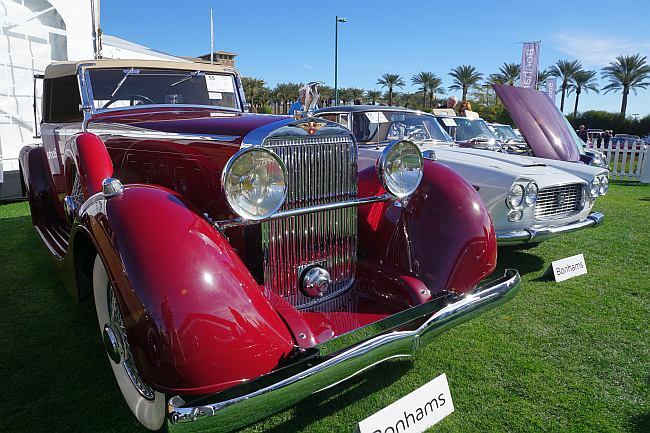 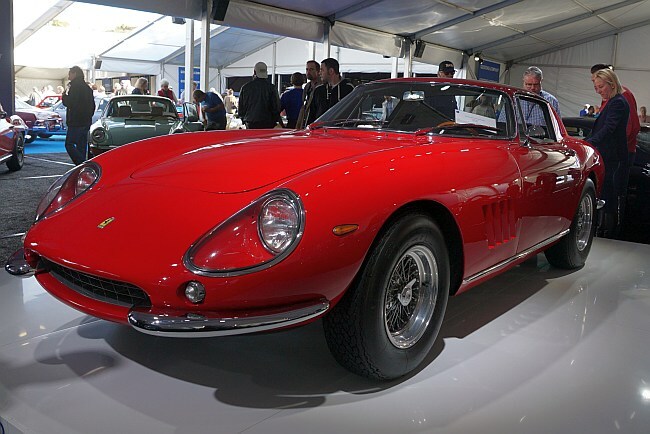 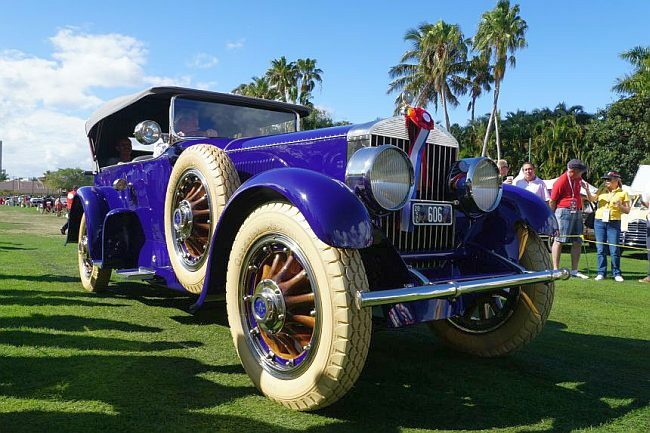 The Hilton Head Motoring Festival (HHMF), which has become one of the most anticipated events on the Island, began with the Savannah Speed Classic and culminated with the Concours d'Elegance. 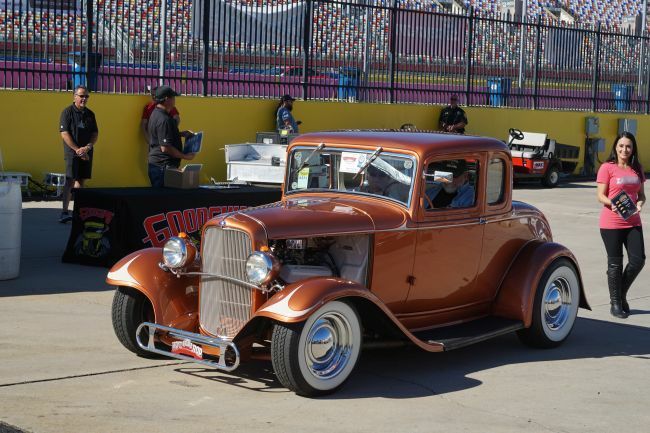 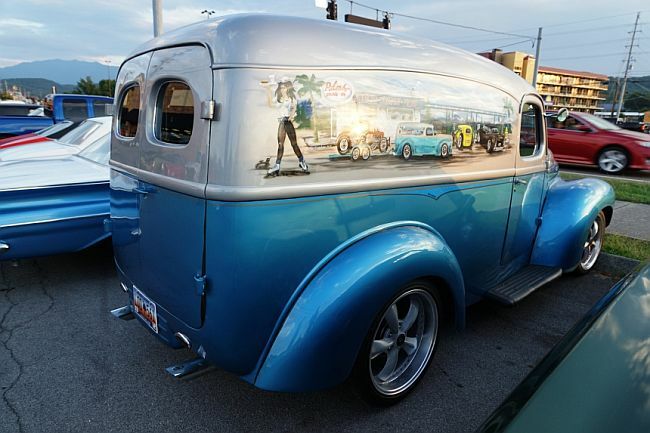 It was full speed ahead all weekend for another great Goodguys event -- the 23rd Southeastern Nationals in Charlotte. 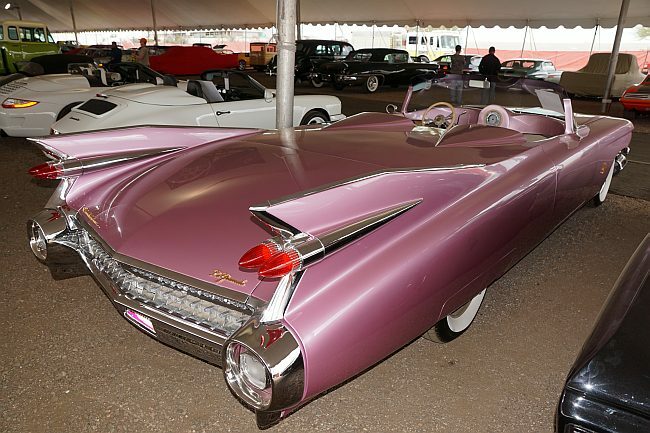 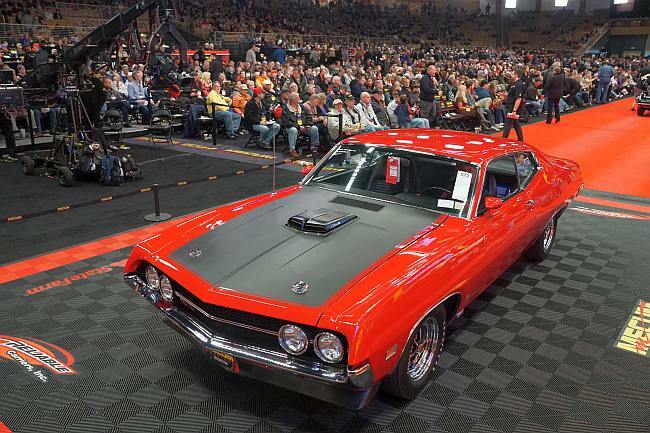 This, their third annual show at the Harrisburg, PA Farm Show Complex & Expo Center, brought large crowds each day to watch as almost 1000 vehicles and 300 pieces of road art crossd the auction block. 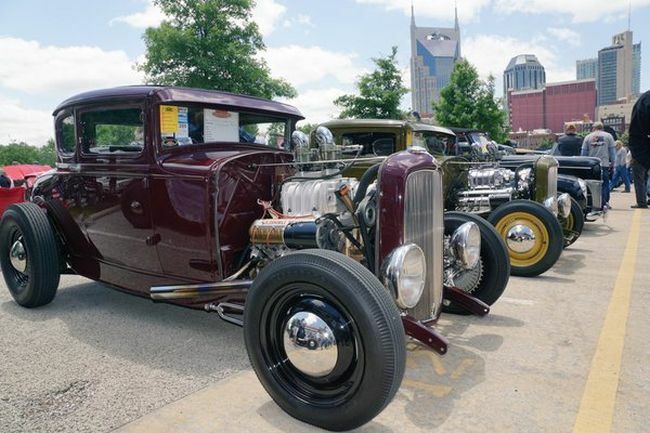 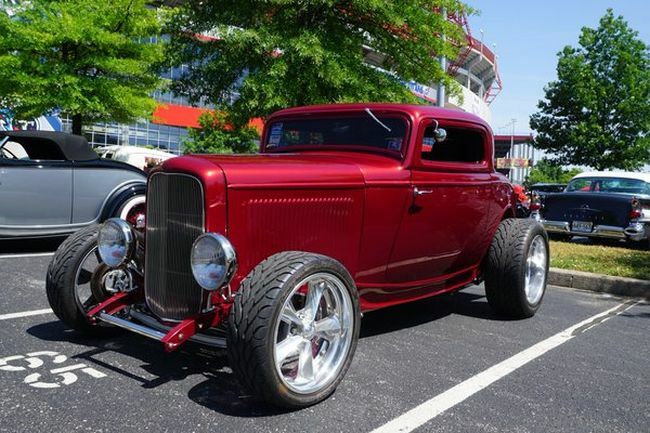 It was vintage car weekend in Derby Town USA, as 11,000 classics rolled into Louisville, KY for the 47th National Street Rod Association Nationals. 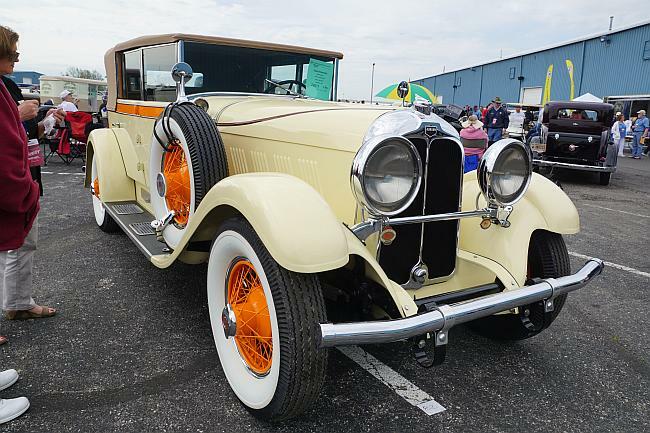 The Kentucky Exposition Center was filled with colorful classics 30 years or older. 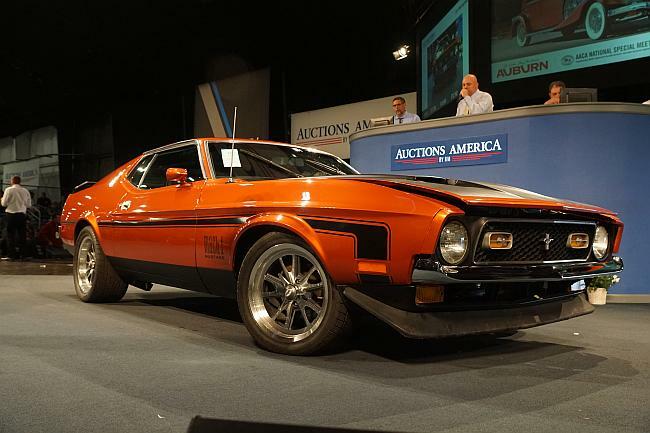 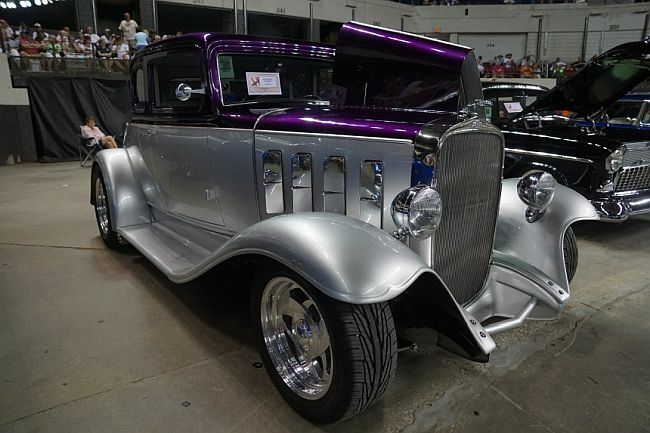 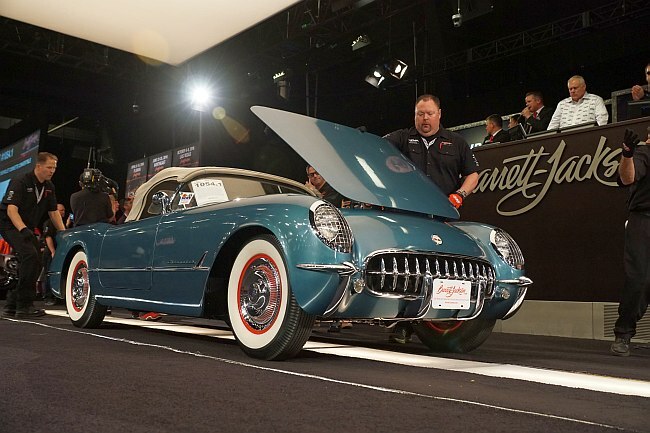 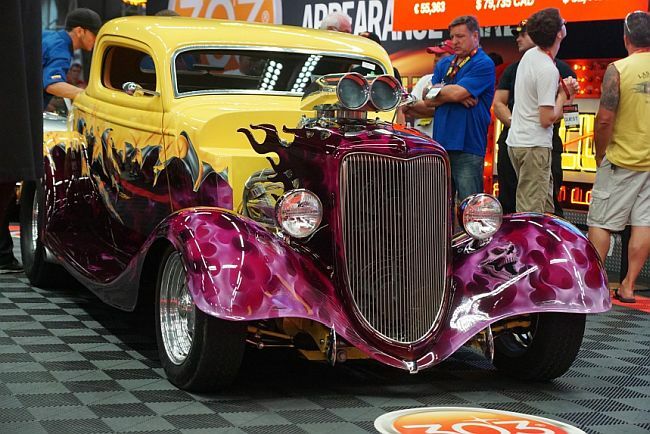 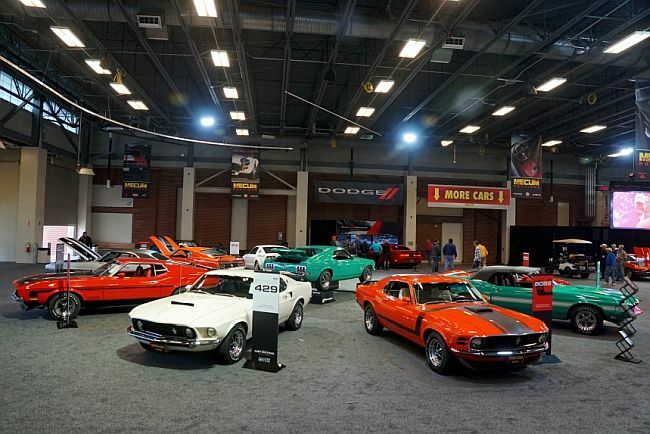 This, their third annual show at the Harrisburg, PA Farm Show Complex & Expo Center, brought large crowds each day to watch as almost 1000 vehicles and 300 pieces of road art crossed the auction block.